For centuries, Thai people believed in the power of talismanic tattoos. 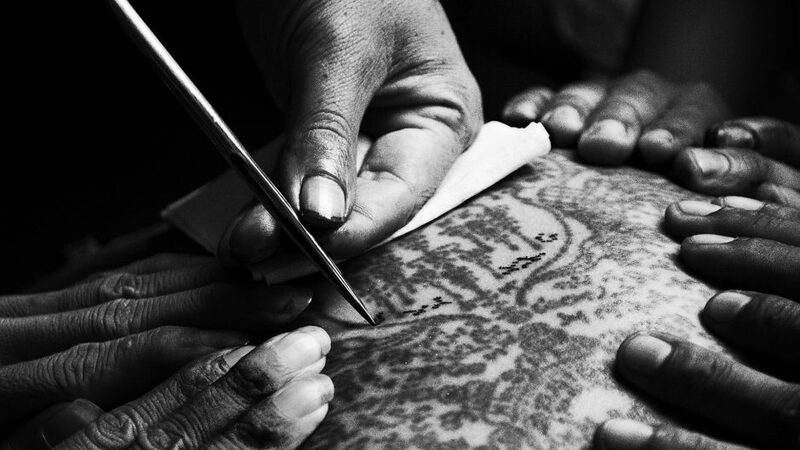 The tradition was passed down by generations of tattoo masters, who create the designs and empower them with prayers. Each year, devotees pay respects to their tattoo masters at the Wai Khru (master day) ceremony. These devotees often enter a state of trance known as Khong Khuen (animal spirit possession) when they are possessed by the spirit of their tattoos. The aim of this experimental documentary is to bring the audience the most immersive possible experience of the Wai Khru ceremonies and what it's like to be surrounded by people in an altered state of consciousness.